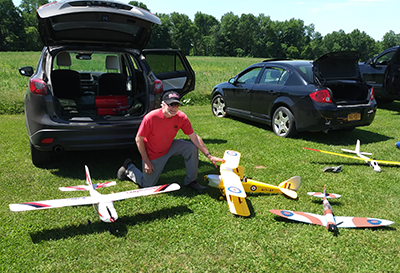 The Steuben Red Barons is a group of remote control aircraft enthusiasts and is chartered by the Academy of Model Aeronautics, Club Number 4854. 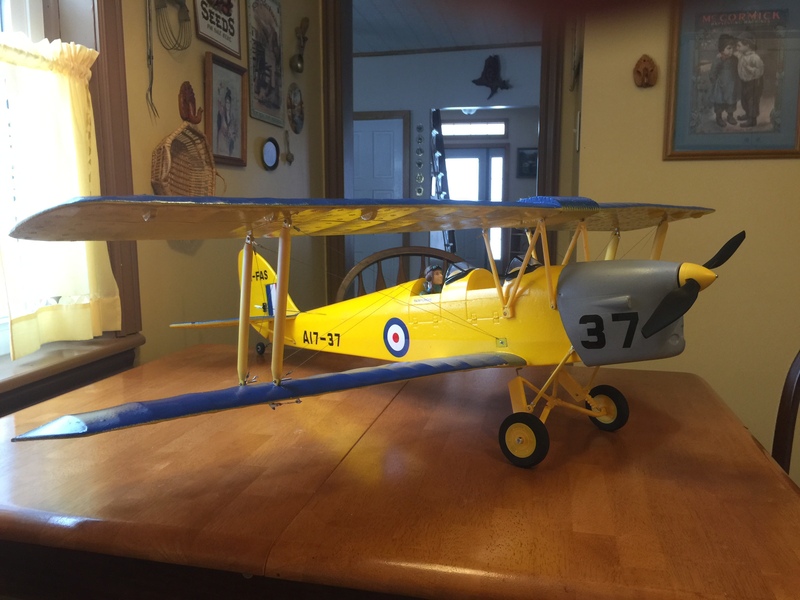 The club encourages newcomers and provides an opportunity for pilots of all abilities to enjoy a fun day of flying or watching others fly. 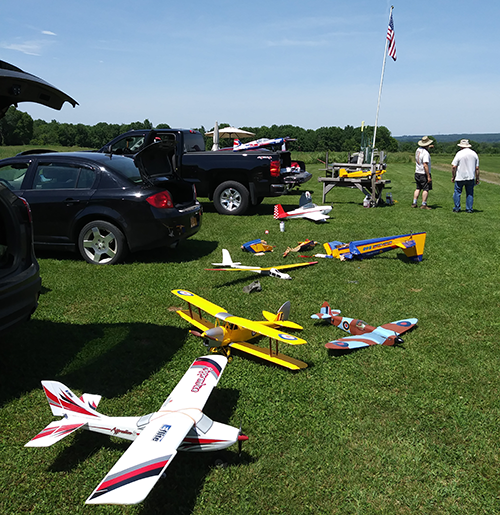 Although our flying field is no longer located in the Steuben Valley, it is easily accessible and provides a great site for model aviation. All our members must belong to AMA for safety and insurance reasons. Guests are welcomed with a club sponsor. Field Report 04/17/2019 - The field is in great shape. There is some water at the west end, but the rest of the surface is perfect! May 20th 2019 -6:30 P.M. at the club field, weather permitting OR Marcy Tavern 6305 State Route 291. June 17th 2019 -6:30 P.M. at the club field, weather permitting OR Marcy Tavern 6305 State Route 291. 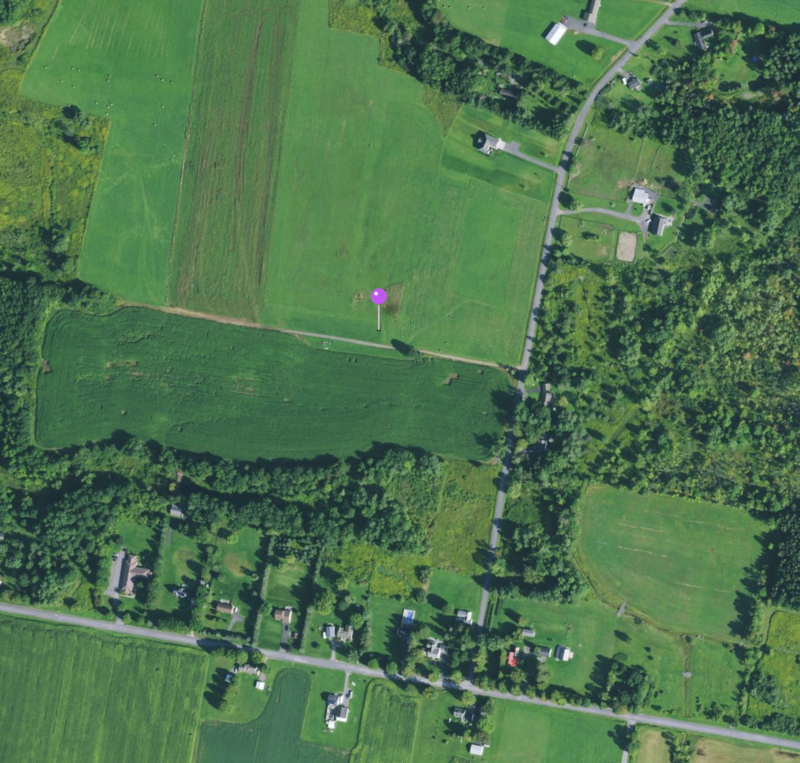 Jul 16th 2019 -6:30 P.M. at the club field, weather permitting OR Marcy Tavern 6305 State Route 291. Unobstructed flying - well almost. 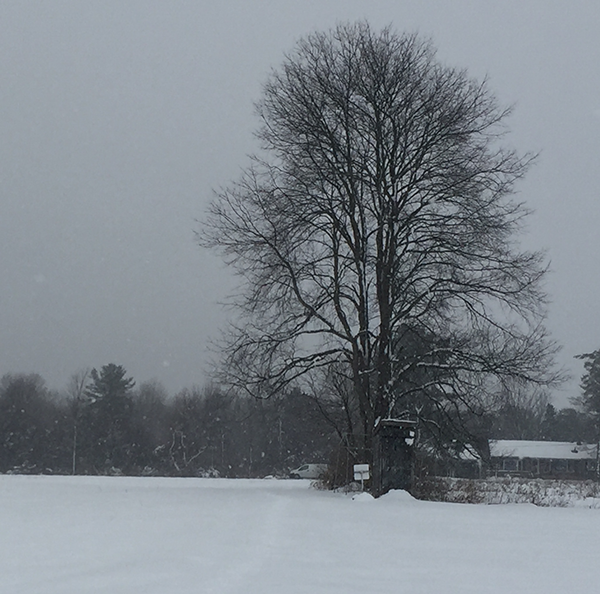 There is a single tree that some members have found inviting! 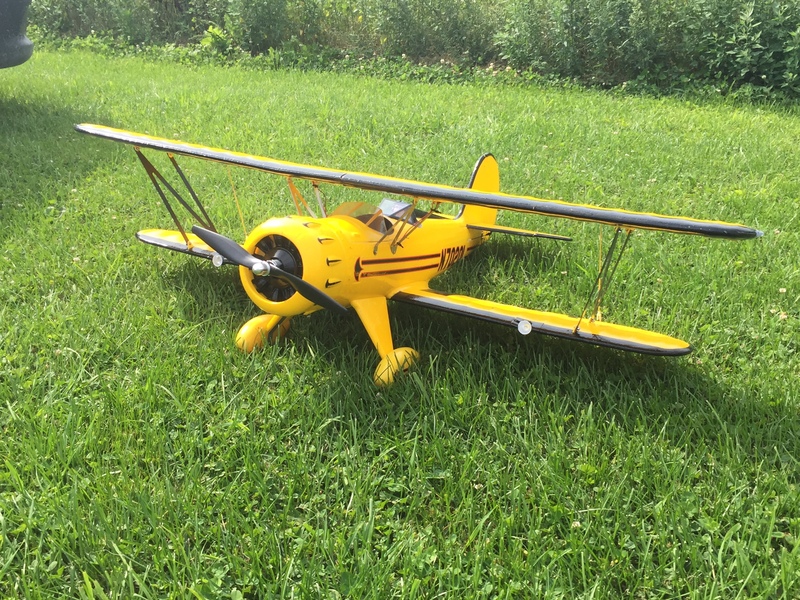 We are a group of RC Airplane enthusiasts, flying both electric and fuel powered models. We have monthly meetings (except for December and January) on the third Monday of each month. Contact us by email or by phone. 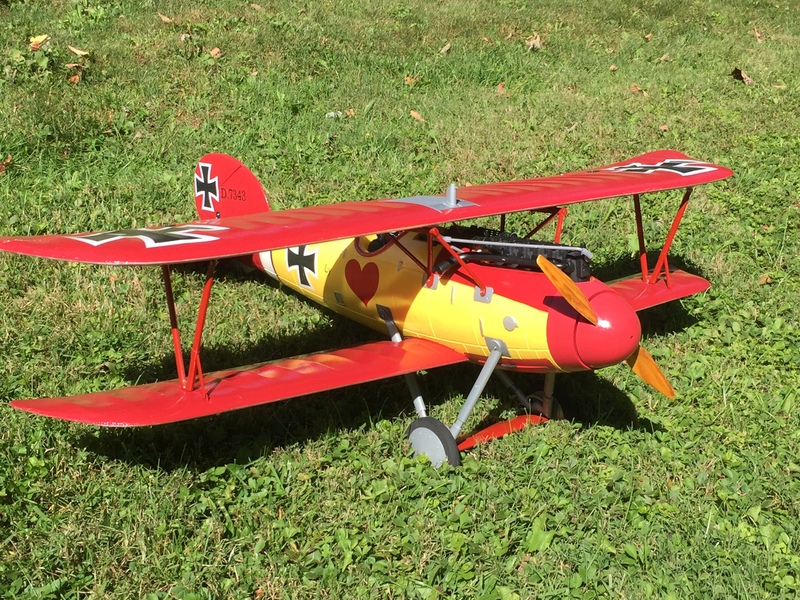 We accept anyone with a current membership in the Academy of Model Aeronautics. Current club membership dues for adults are $75, youth memberships through the age of 18, are free. Copyright © Stan's Software Services 2018. All rights reserved.